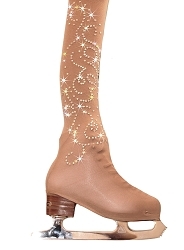 Let your favorite doll wear same ice skating outfit as you. 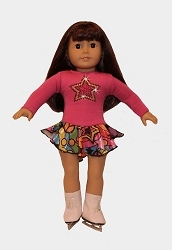 Fit 18 inch dolls. 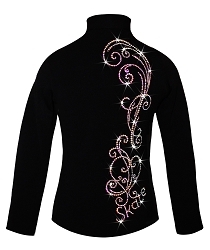 Featuring rhinestones adorned skate dress, and pink and black skating outfit.